Oyster Company ledger first entry 13 August 1960 compensation 4 weeks. Last entry 15 September 1962 compensation 4 weeks. 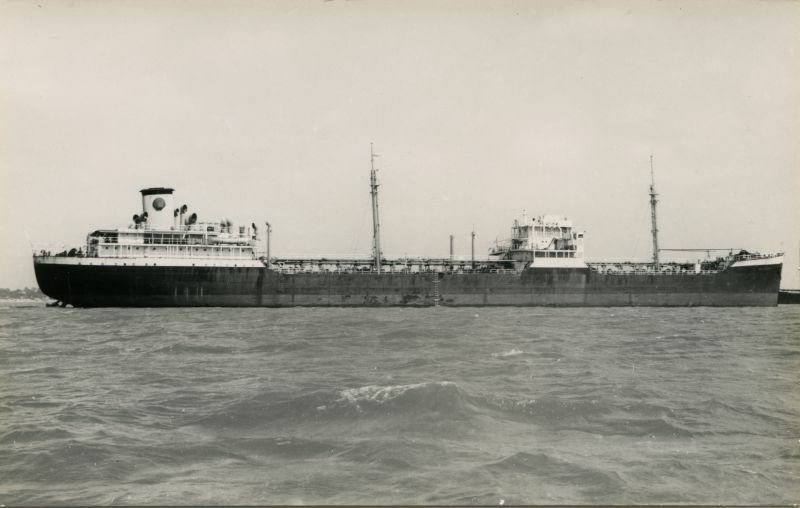 Above: TENAGODUS, believed to be in the River Blackwater Date: 1960.